We like the storyline of the game. 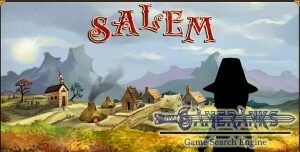 The gameplay of Salem is quite fun and you will find many interesting stuff. The player community is very active on the game. There are lots of items with different stats and different abilities on the game. The game is improving better by time with updates of developer/publisher. 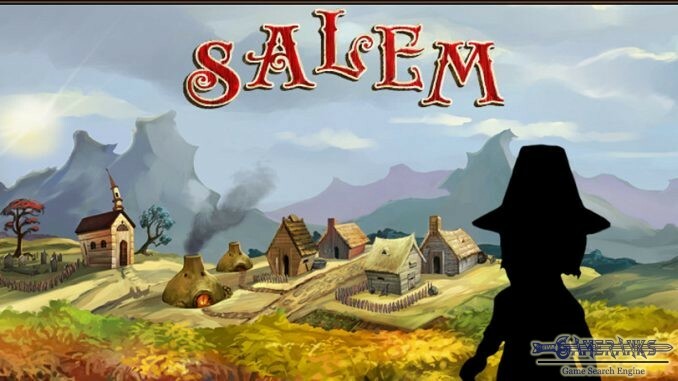 Salem's graphics are not very cool. 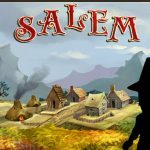 Salem is an adventure sandbox game that you can play on Windows, Linux and Mac operating systems. 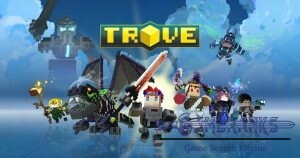 You can play the game through Java client of the game. You won’t need to download much for the game. You need to have latest version of Java to play the game. The game’s publisher is Mortal Moments Inc. 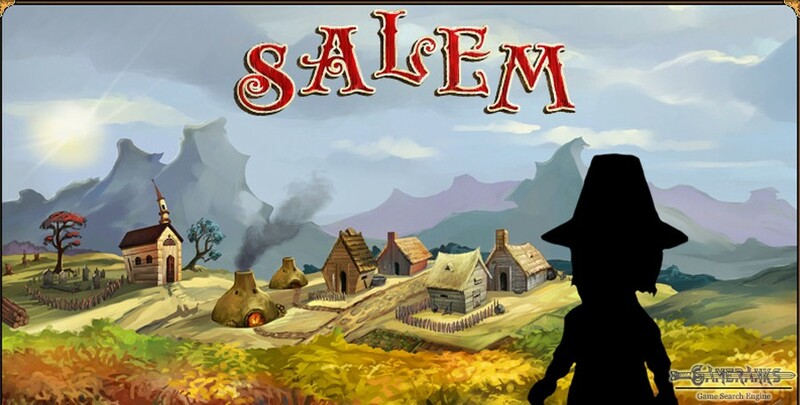 Install the java’s latest version to your computer if you don’t have it and download the Salem from official website of the game. It will a few minutes to install the game to your computer and you will able to start to the game. You will create your character after you begin to the game. There is no character customization. 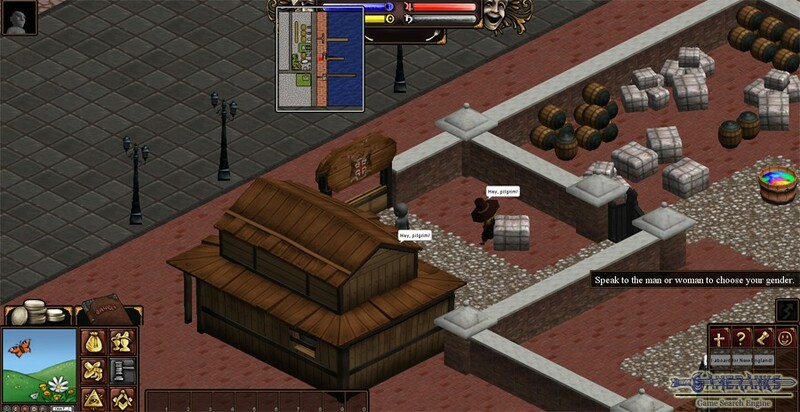 You will need to visit a few NPCs to create a character. You can push on your mouse scroll and move your mouse to left or right to change camera view of the game. 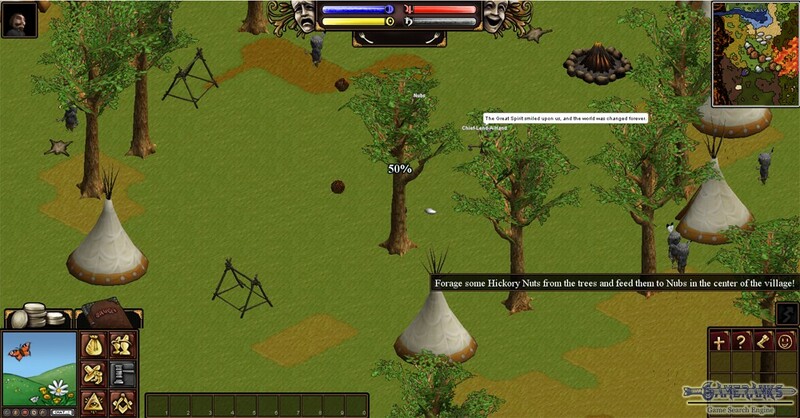 After you complete your character creation with tasks you will begin to the game with beginner quests in a village. 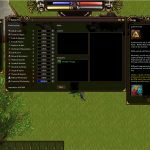 These quests will help you to learn the game and you will learn how to craft things and how to survive. One of your tasks will already be learning the survival quests which will be very important for your character in the game. 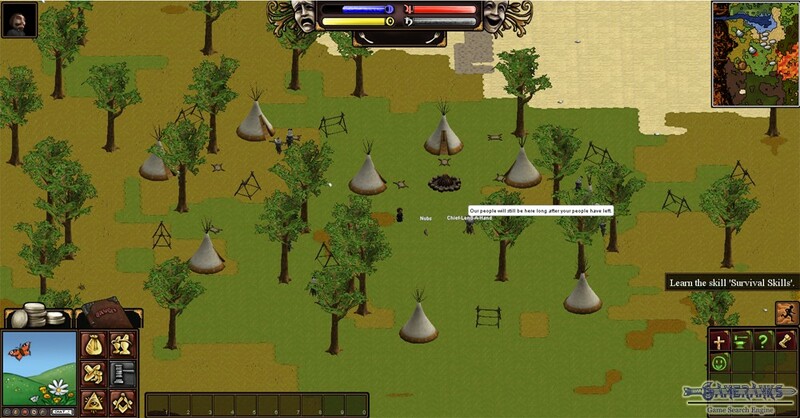 It is a sandbox game and you will able to craft anything you imagine but you will need to learn skills to do that. 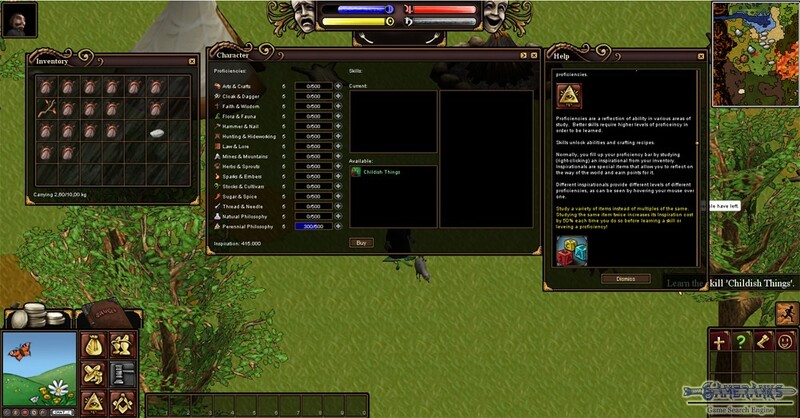 There are several skills on the game, you can check proficiencies with “Ctrl+T”. If your character started to move slow in the game, it means you started to carry things more than you can. If you have extra stuffs in your inventory, get rid of them. The game is not grindy much when it is compared with other Sandbox games but the tutorial is not very helpful. You will need to find out things in your own at times or you can still ask the game community. There is a large player community of the game and people are use to be very helpful. Game’s player community are generally from United States of America, Finland, Ireland and Russia. Well, to be honest it took a while for me to understand the game. However when I use to gameplay, it was fantastic for me. Thanks to devs for such a good game.